Is there a DIY app? You bet! 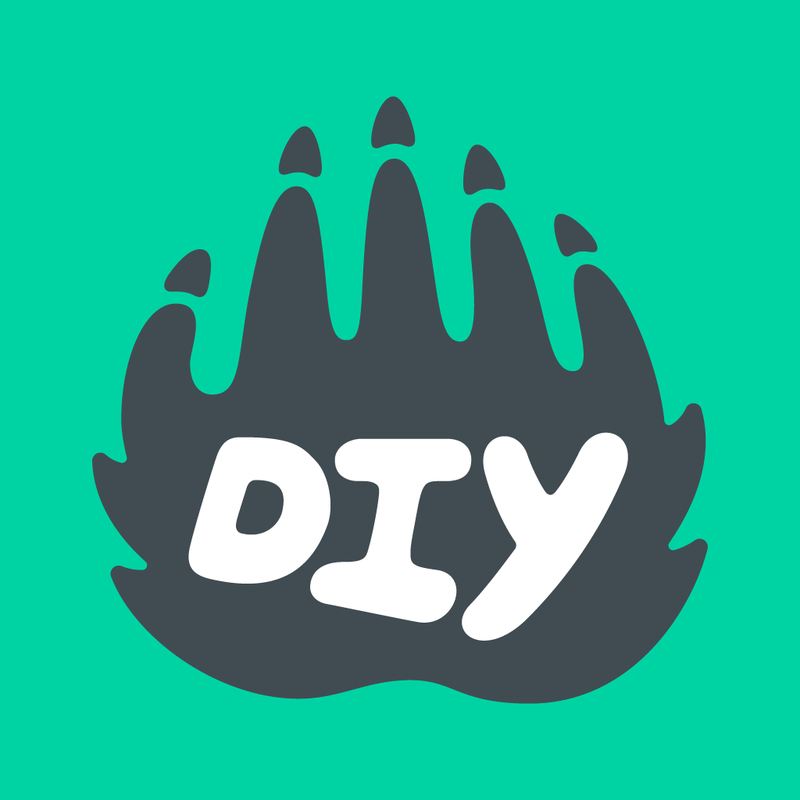 DIY is available as an app on iOS devices running iOS 6.1 and higher. You can download it for free from the App Store. We do not have apps for Android, Kindles, or other non-iOS devices at this time, but we’re working on it!